When looking for ways to reduce cost, companies first focus on what product designs changes can be made to reduce material cost. Many overlook other aspects like refining the product’s packaging design or hiring outsourcing packaging services in Fresno. Optimizing product packaging design can help a company save money and time. It can provide better product protection and also help in its marketing. Hiring excellent packaging solutions can help your business succeed by leaps and bounds. There are two factors that emerge when it comes to packaging, and they are, cost and control. A lot of expenses incur during packaging including the cost of packaging supplies, warehousing, equipment and the labor. The cost of setting up warehouse and equipment can be gigantic. Sometimes these costs simply seem unaffordable by the businesses. When you have set up the basic infrastructure and the equipment, you need manpower to operate it, which is again a huge expense and a hassle. Now talking about control, you may have an experienced team to control your packaging design and graphics and take care of your packaging needs. But outsourcing packaging services in Fresno will give you access to a team that is abreast with the latest packaging technology. They will take care of your packaging needs in the best possible manner. To improve and optimize their packaging needs, companies and businesses are partnering with companies that provide outsourcing packaging services in Fresno. There are many benefits of doing so. 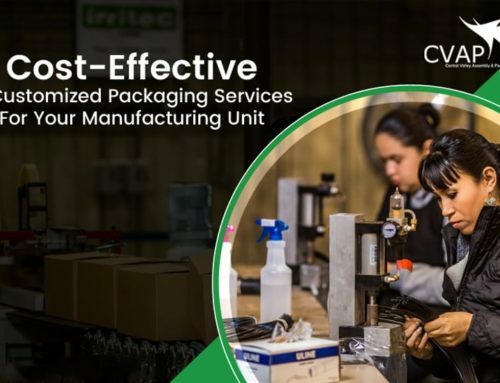 Reduction in cost – When you outsource your packaging needs, there is no need of warehousing for setting up packaging equipment or manpower to operate. Your outsourcing partner will help you cut these major costs because they will use their own infrastructure, equipment and workforce. You will save on payroll by requiring less team members. Enhanced quality – You will have access to packaging specialists and world-class equipment for all your packaging needs. Their professionalism will reflect in their work. You will find your packaging job is done in the best possible manner. 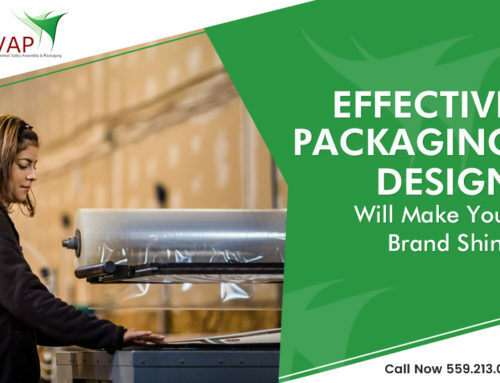 Quick turnaround time and flexibility – When you hire packaging solutions in Fresno, you will have a service provider that will meet your fluctuating volume demands on time every time. This will give you a lot of flexibility too. 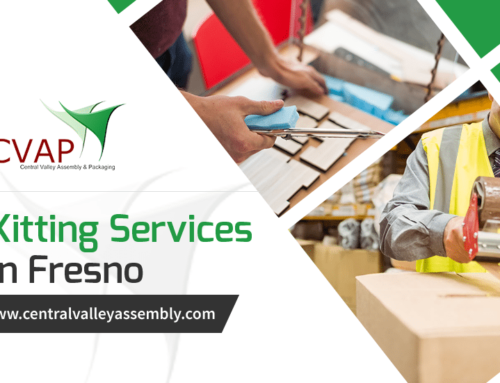 Get in touch with CVAP, one of the leading companies offering outsourcing packaging services in Fresno to know how you can cut down packaging cost. Email us on info@centralvalleyassembly.com with your specific needs and we will get in touch with you with expert advice as soon as possible.